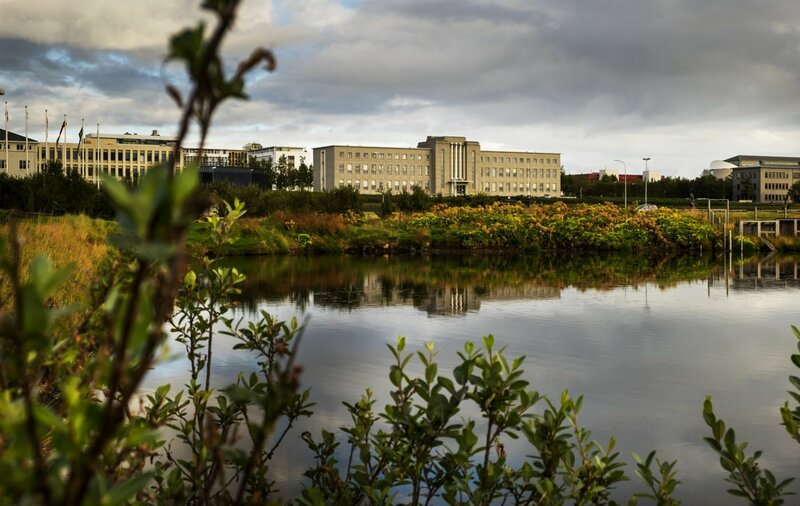 Following a report by an independent investigative committee on the plastic trachea case, the University of Iceland has sought to analyse the accountability of the institution and its employees, examine what went wrong in the case, identify lessons from it, and determine the appropriate response. As soon as the report was published, it became clear that further investigation was required into the role of a University of Iceland professor in research on a particular patient and the publication of these results. To this end, the Rector has mainly looked at the article published in The Lancet in 2011 and the symposium held at the University of Iceland in 2012 on the occasion of the one year anniversary of the first artificial trachea transplant. The purpose was to determine whether formal disciplinary sanctions against the professor were justified. The Rector supports the conclusion in the independent investigative committee's report that the professor’s part in the publication of the aforementioned scientific paper was objectionable. In particular, the fact that he did not decline to participate in further writing of the article and did not withdraw his name from the list of authors as soon as he became aware of the manuscript's shortcomings. On the basis of the report by the independent investigative committee, it is also the Rector's position that the professor’s part in the preparation of the symposium held at the University of Iceland in 2012 was objectionable. Information about the operation and the patient's condition, submitted to the University of Iceland prior to the symposium, was provided by the professor. However, there are various mitigating factors in the professor's favour. He tried unsuccessfully to improve the scientific article's description of the patient's recovery, he has requested that his name be removed from the list of authors of the aforementioned scientific article, and he had a significant role in bringing the plastic trachea case to light by providing extensive data and explanations. Although the Rector concludes that the professor's conduct, as described above, is considered objectionable, based on the overall assessment of the case, and in light of available information, it is considered that the legal requirements for formal disciplinary sanctions on the basis of the Government Employees Act no. 70/1996 have not been met. In this regard, consideration is also given to the fact that comments and criticisms regarding the professor's work in the investigative report have been publicly disclosed. To review the way in which promotional material and press releases are presented and to establish relevant guidelines. To review the Code of Ethics and the Code of Research Ethics. To hold a seminar on ethics in research in the Spring of 2018. To propose general measures, e.g. in the form of lectures, promotional materials or courses for employees to ensure that employees are always aware of the laws, rules and ethical principles that apply to employees and operations at the University. Jón Atli Benediktsson, Rector of the University of Iceland.